The trailer for Spider-Man: Far From Home dropped yesterday giving fans of the web-slinger a look into the latest Marvel film set to be released this year. Twenty-two-year-old Tom Holland reprises the role of Peter Parker for his second solo film in the Marvel Cinematic Universe. The sequel features many characters carried over from the first Spider-Man film, Spider-Man: Homecoming, released in 2017. Among the star-studded cast include Zendaya Coleman, Jacob Batalon, Marisa Tomei and Tony Revolori. According to the trailer, Far From Home follows young Peter Parker on a class trip to Europe. While he attempts to leave the crime-fighting back home, crime finds him even from across the globe. 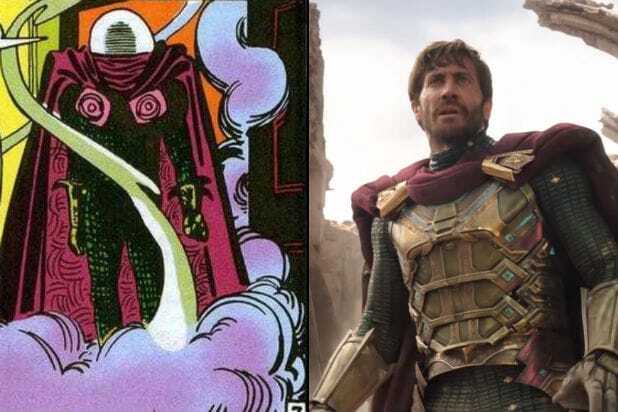 The second installment of Spider-Man in the MCU also sees Jake Gyllenhaal playing Mysterio, one of Spider-Man’s arch-rivals. The trailer gives a sneak peek into Gyllenhaal’s take on the illusionist villain. Samuel L. Jackson is also seen in the trailer and expected to have a major role in the film. Jackson’s character, Nick Fury, becomes intertwined in the storyline and befriends Peter Parker. While Spider-Man: Far From Home is the third Marvel movie set to debut in 2019 alongside Captian Marvel and Avengers: End Game the first real glance at the film was released only days after Marvel fans called on Sony to release the trailer. One video created by French Internet personality, Kirk Deveyck, caught the attention of Holland, who retweeted the post. Holland followed up with a tweet the next day stating that he had spoken to Sony and soon after the trailer was released. Spider-Man: Far From Home swings into theatres July 5. Be sure to check out the trailer below!